Experience the Land Rover Vancouver service and repair facility, and discover where our customers can have their Land Rover vehicles maintained by our highly trained mechanics. Your Land Rover vehicle will benefit from having an experienced mechanic who knows it inside and out, which is important to keeping it at peak performance. The mechanics at Land Rover Vancouver are always up to date on the latest information about all of the vehicles they service. With access to the latest diagnostic equipment and technical support directly from the manufacturer, you can rest assured that your Land Rover vehicle will be maintained in top condition. 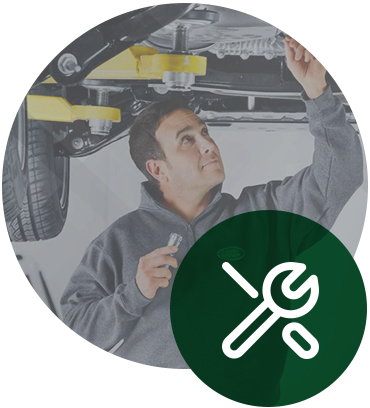 With thorough Land Rover expertise, our mechanics can cover the full range of services, from a simple oil change to a complicated transmission replacement. It would honour us greatly to be able to serve our Land Rover customers with everything they need to fully enjoy the ownership of their vehicles for years to come. Booking an appointment online is simple, and can be done directly from our website. Bring your vehicle in for efficient service, and be back on the road without delay.